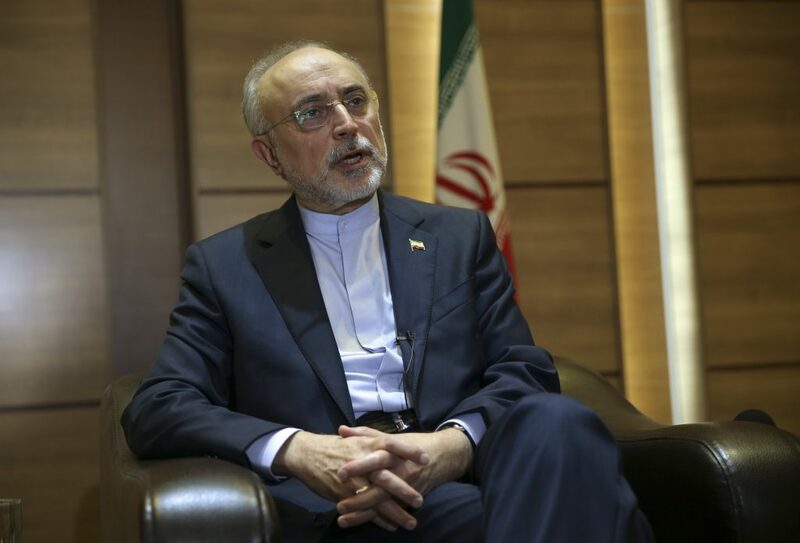 Iran’s nuclear chief said Tuesday he hopes Tehran’s landmark atomic deal with world powers will survive President Donald Trump withdrawing the U.S. from it, warning the Islamic Republic’s program stands ready to build advanced centrifuges and further enrich uranium. The 2015 nuclear deal Iran struck with world powers, including the U.S. under then-President Barack Obama, was aimed at relieving those fears. Under it, Iran agreed to store its excess centrifuges at its underground Natanz enrichment facility under constant surveillance by the U.N. nuclear watchdog, the International Atomic Energy Agency. Iran can use 5,060 older-model IR-1 centrifuges at Natanz, but only to enrich uranium up to 3.67 percent.